Every year Jews around the world gather and celebrate Hanukkah – we light candles, eat latkes, spin dreidels... and we commemorate that a small jar of oil lasted eight days when it should only have lasted one. Seven extra days may not seem like much but it was exactly what the Maccabees needed, exactly when they needed it. It was a SMALL MIRACLE. What is a SMALL MIRACLE? It’s a bag of groceries when our cupboards are bare, medical supplies when we’re injured or ill, a new bed when our old one is broken, cheerfully-given advice when we don’t know what to do. It’s a helping hand that is there just long enough for us to gather our strength, catch our breath, and get back on our feet. Curious to know how our funds have been directed? Take a moment to read our newsletter and discover the SMALL MIRACLES we facilitate throughout the year! Scroll down to make your donation. Curious to know our donors think? Want a great, alternative recipe for latkes from Norene Gilletz? Take a moment to ​read our newsletter and discover the ​SMALL MIRACLES we facilitate throughout the year! 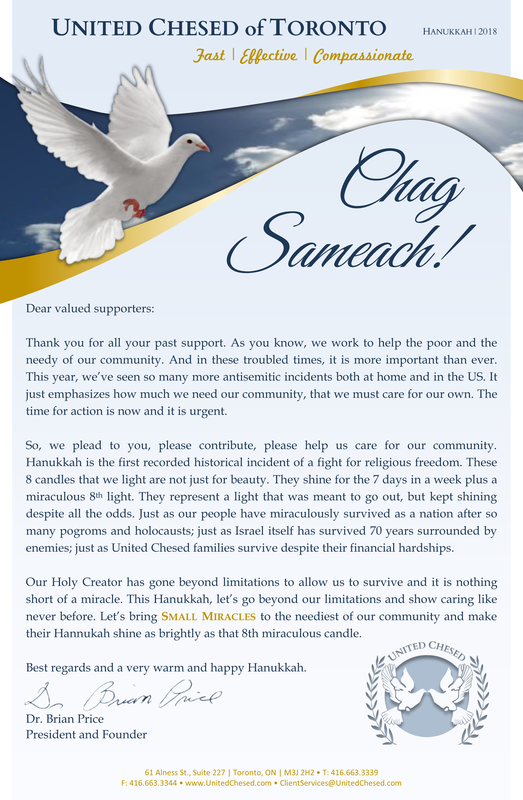 We at United Chesed understand the power of the SMALL MIRACLE. Our donors, staff and volunteers have been involved in SMALL MIRACLES for over ten years. 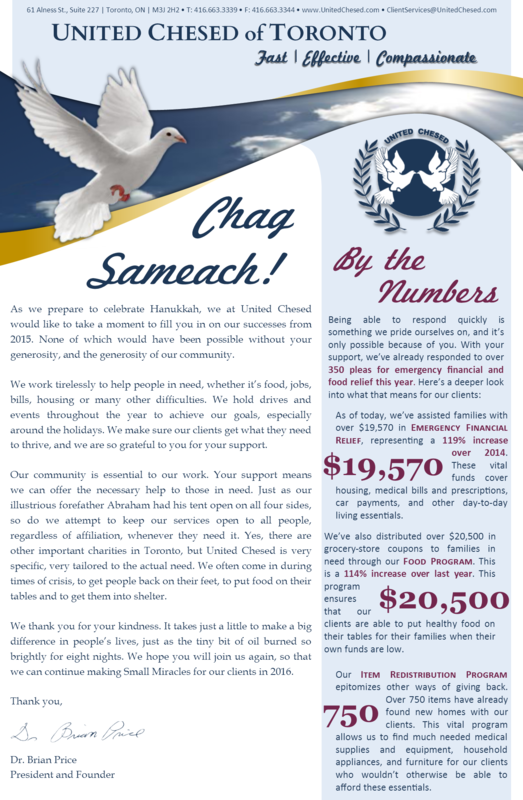 There are over 24,000 impoverished Jews in the GTA, including 3000 children; our most vulnerable community members are, simultaneously, more susceptible to, and less equipped for, unforeseen hardships. Unexpected tragedies – from medical emergencies to job losses – bring with them extra expenses that our clients simply cannot afford; it’s like asking them to light the Menorah for eight days with only enough oil for one. It can’t be done. Not without a SMALL MIRACLE. 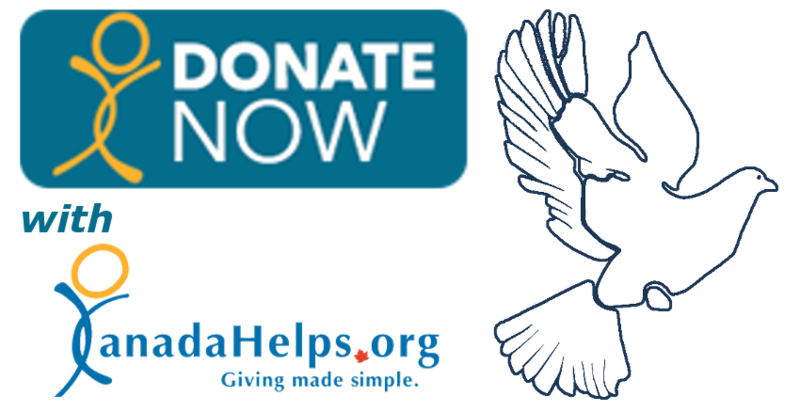 Please consider a donation to our SMALL MIRACLES Campaign so that we may continue to provide assistance to the members of our community who need it most. • Please click here to access a printable form to make your donation via letter mail. 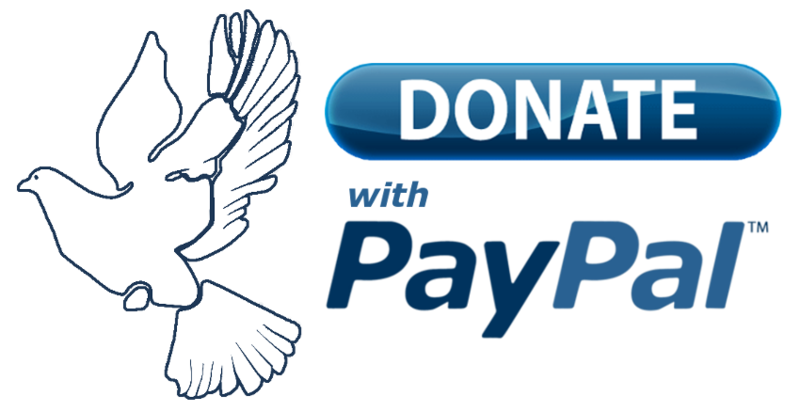 • Please click here to make your pledge via email and we'll contact you, at a time of your choosing, to complete your donation. Please call (416) 663-3339 to make your donation by phone via credit card. Wishing you, your family, and the entire community a very joyous and warm Hanukkah!